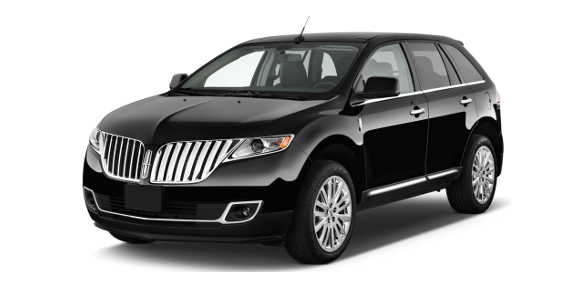 If you have a special occasion for a one person, a couple, or a group, we have vehicles to match any transportation need. 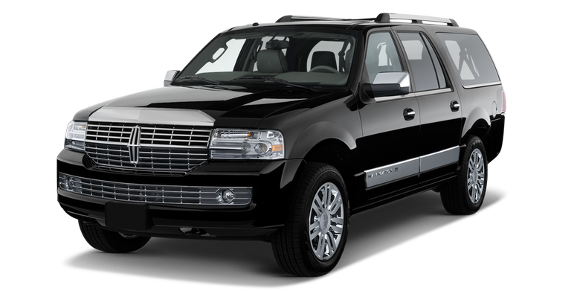 Vincent Transportation provides personable service and guarantee that you, your family and friends will be safe! We specialize in giving that personal touch for weddings, medical appointments, proms, anniversaries, and a night on the town, and sporting events. Do you have a group that you want to take on a tour in the Twin Cities? Contact us at Katie@vincentlimo.com and our planner will put together a tour for you. Please give us two weeks’ notice.The Minneapolis, St. Paul area has an abundance of interesting, historical places. We can do a tour of; places for religious worship, historical landmarks, theaters, wineries, breweries, progressive dinners, and gangster tours. Anything you are interested in seeing, we will find them and make arrangements for a great experience. This is the car that is used the most for airport pick-ups and departures, medical appointments and taking visiting VIPs around town for meetings. This car is great for couples going out for a special evening, such as an anniversary. We have had marriage proposals done in our car! Why not surprise your parents or grandparents with a ride out for their anniversary? We use this vehicle when two couples or a family are going on vacation and they need extra room for luggage and golf clubs. It is also fantastic for several couples going out on the town. Groups of friends take our Navigator to sports events, plays, and concerts so they don’t have to deal with parking and traffic. And it is a real treat for kids when you have scouts or a youth team who have won a special victory. Our new Limo Bus is equipped to be your mobile office. It has WI-FI, plugins for laptops, and cell phone chargers. It features wrap-around seating, a table where four people can play cards or eat, two TV monitors, a DVD player, and satellite radio. 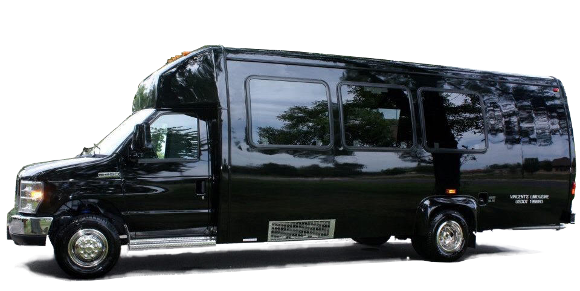 This is a great vehicle for taking your company staff out for a celebration dinner, a group going to sporting events, wedding parties, and proms.